Know as “The Jingleman” on account of the countless jingle’s which he’s made for HBSA and others, Mark Fisher has been with HBSA for more than a decade. Mark’s current show allow’s him to share his passion for American TV with his listeners as he reviews and previews all that’s best from the big TV networks across the Atlantic. 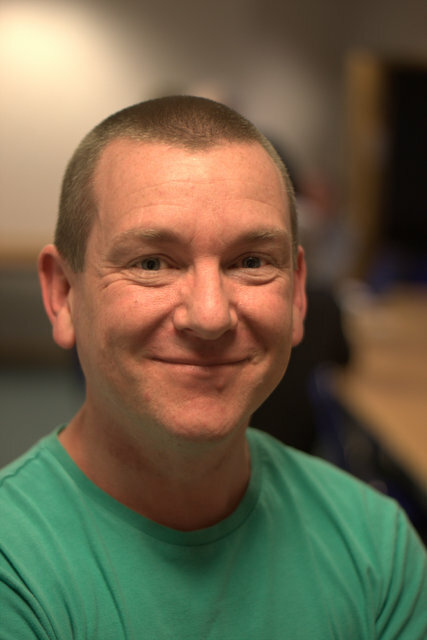 As well as presenting his show Mark is responsible for recruiting and training new volunteers and for the LIVE program schedule and as he is the “voice” of the recorded playout service you won’t have to listen for long before you hear him.